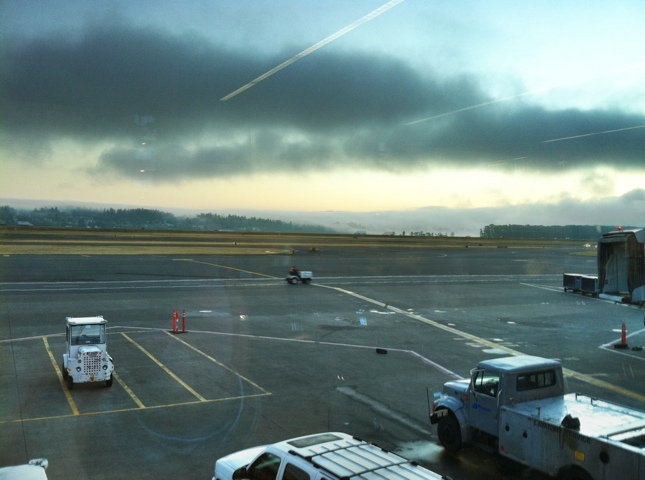 This photo is a beautiful view of Portland, Oregon’s airport!! Beautiful morning! 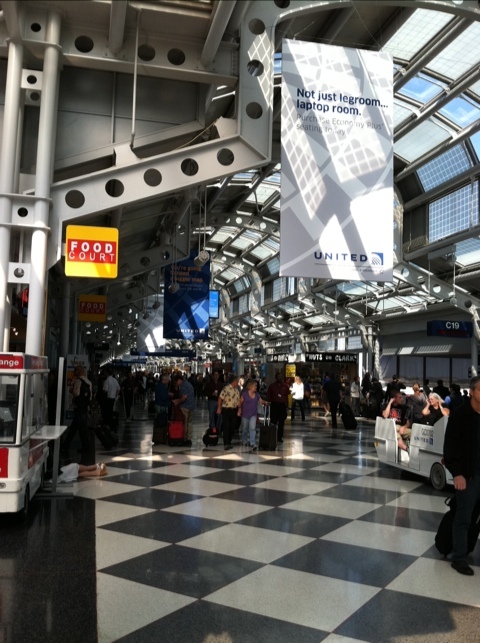 This photo is at the Chicago/ Ohare terminal. Just thought you all should see. Can’t wait till you get here!